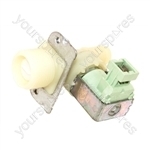 Choose a manufacturer to reveal the models that the part AEG 605535267 2200W Washing Machine Heater Element is suitable for. 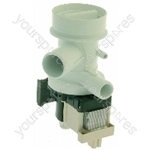 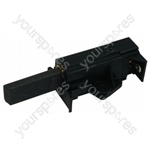 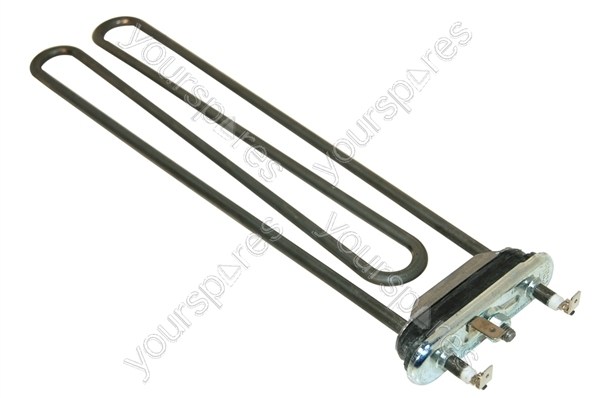 Search our range of AEG 605535267 2200W Washing Machine Heater Element DST8996454250060 by AEG models by entering your model number to perform a search. 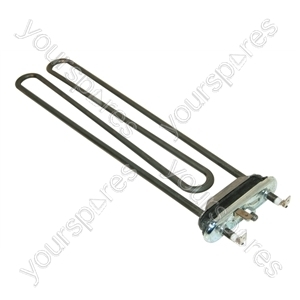 Write the first review of AEG 605535267 2200W Washing Machine Heater Element.